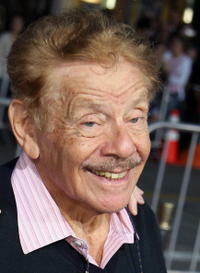 "The Heartbreak Kid" star Jerry Stiller at the L.A. premiere. 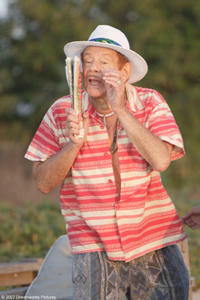 Jerry Stiller in "The Heartbreak Kid." Jerry Stiller, Alan Rosenberg and Anne Meara at the Museum of Television and Radios Annual Los Angeles Gala. 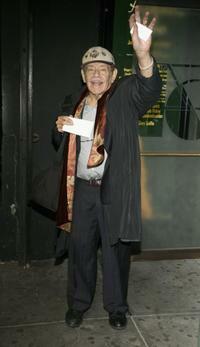 Jerry Stiller at the premiere of "Blades of Glory." Jerry Stiller, Kevin James and Leah Remini at the final season wrap party of "The King of Queens." 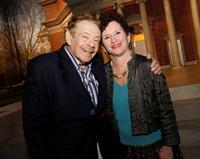 Jerry Stiller and Nancy Cantor at the Syracuse University's $1 Billion Capital Campaign Kick off. 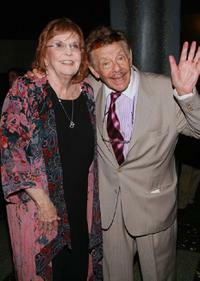 Jerry Stiller and Anne Meara at the premiere of "The Heartbreak Kid." 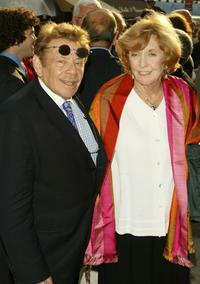 Anne Meara and Jerry Stiller at the after party of the premiere of "Hairspray." Leah Remini, Kevin James and Jerry Stiller at the 200th Episode party of "King of Queens." 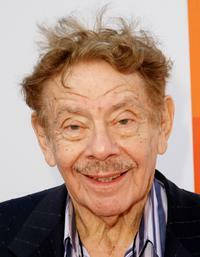 Jerry Stiller and Anne Meara at the HBO's Annual Pre-Golden Globe Reception. 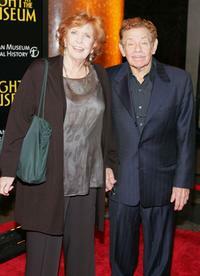 Jerry Stiller and Anne Meara at the opening night of "Sight Unseen." 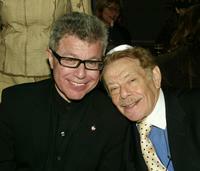 Daniel Libeskind and Jerry Stiller at the Festival of Freedom Downtown Seder. Anne Meara and Jerry Stiller at the world premiere of "Night at the Museum" and official launch of the Natural History Museum's sleepover program. 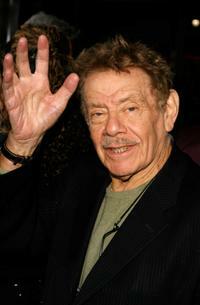 Jerry Stiller at the opening of "The Apple Tree." 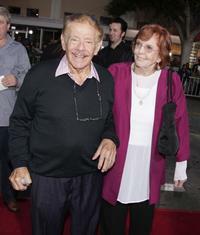 Jerry Stiller and Melanie Roy-Friedman at the screening of "Legends: Rodney Dangerfield." 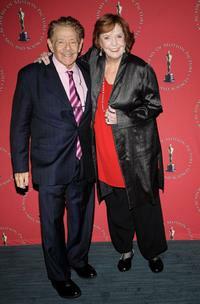 Jerry Stiller and Anne Meara at the Academy of Motion Picture Arts and Sciences official Oscar Celebration. 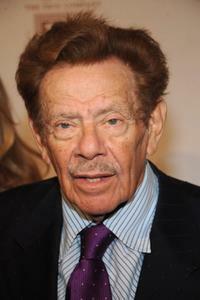 Jerry Stiller at the Project A.L.S 11th Annual Benefit Gala "Tomorrow Is Tonight." 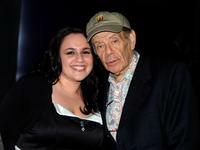 Nikki Blonsky and Jerry Stiller at the opening night of "Cry-Baby." 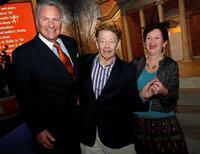 Howard Phansteil, Jerry Stiller and Nancy Cantor at the Syracuse University's $1 Billion Capital Campaign Kick off. 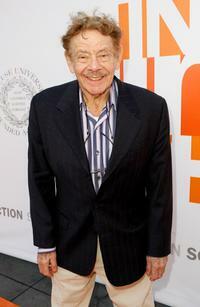 Jerry Stiller at the Syracuse University's $1 Billion Capital Campaign Kick off.